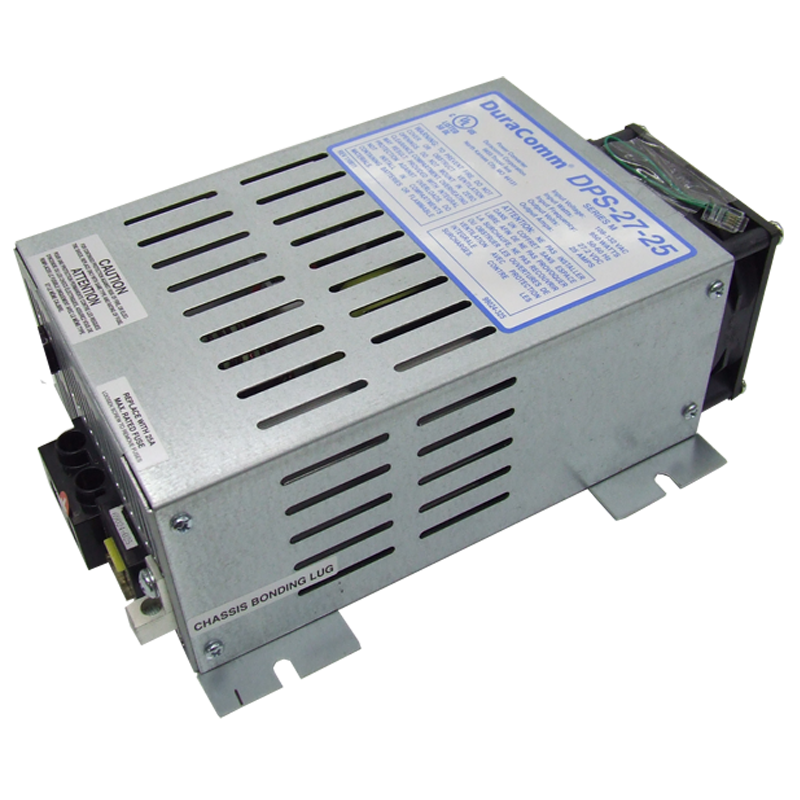 The DPS-27-25 power Converter/Battery Charger converts 108-132 AC voltage to 27.2 DC voltage for both DC load operation and 24V battery charging. 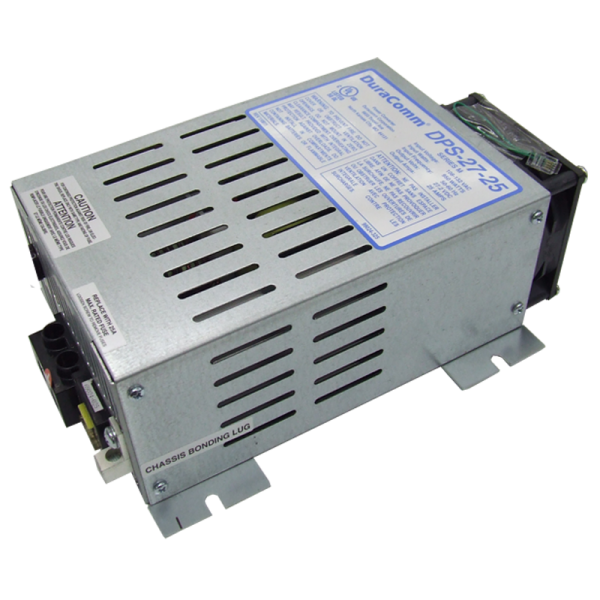 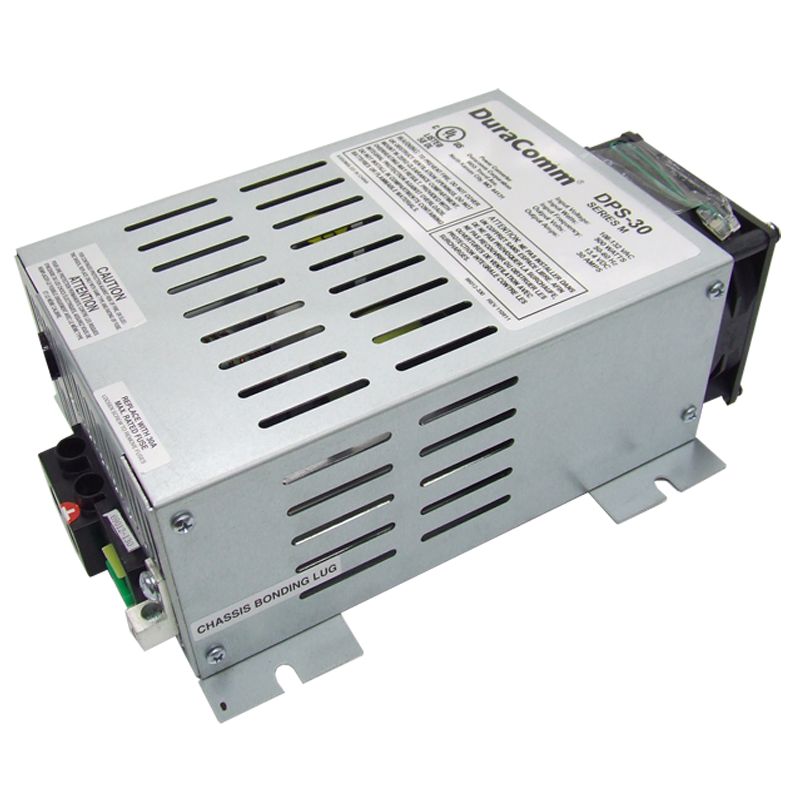 As a power supply, the DPS-27-25 will supply up to 25 amps to equipment designed to run on 24 Volt DC systems. 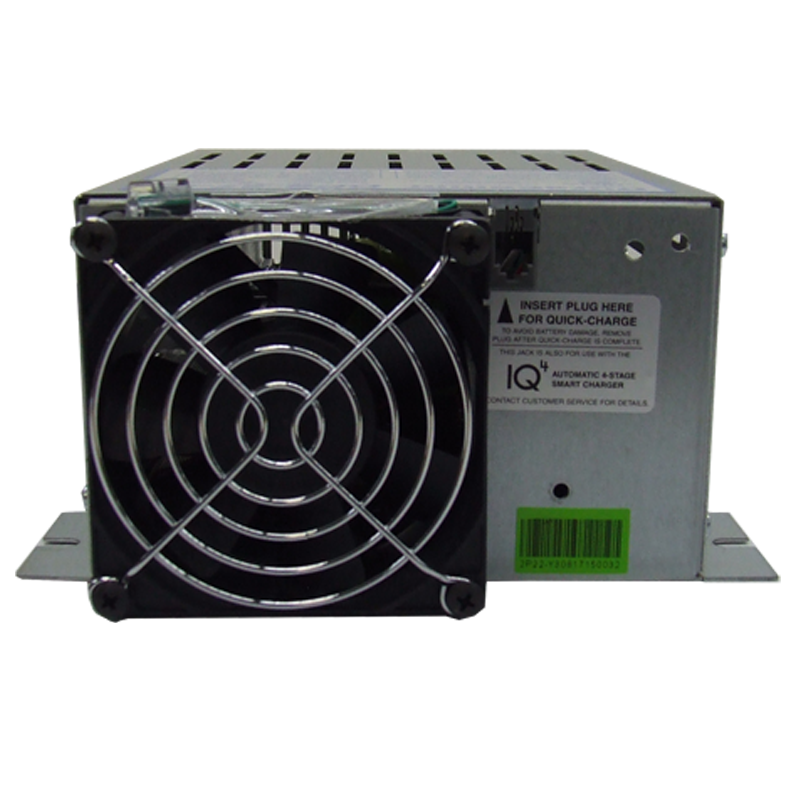 As a battery charger with optional IQ4 control module, the unit will maintain the battery, delivering its full-rated current when the battery capacity falls sufficiently low. 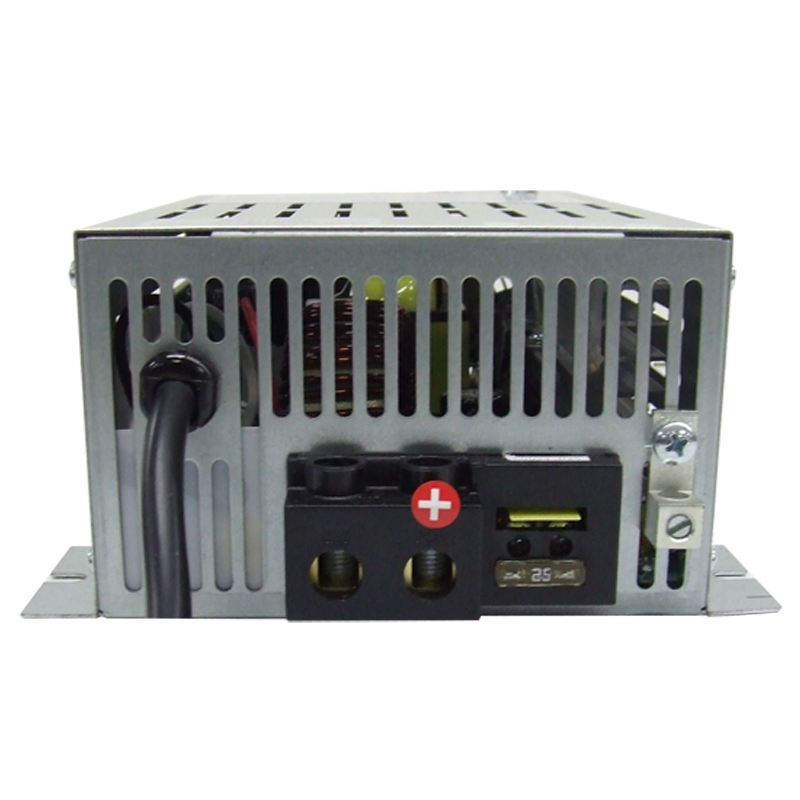 The voltage is set to deliver its maximum current for the necessary period of time to minimize stress to the battery caused by heating of its cells. 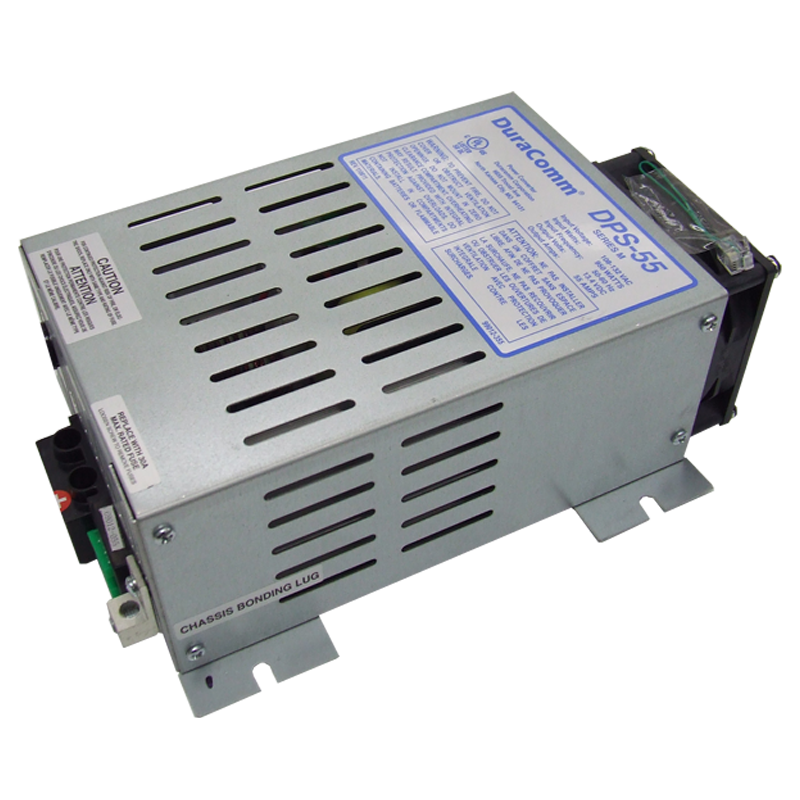 This helps to ensure the longest possible life of the battery. 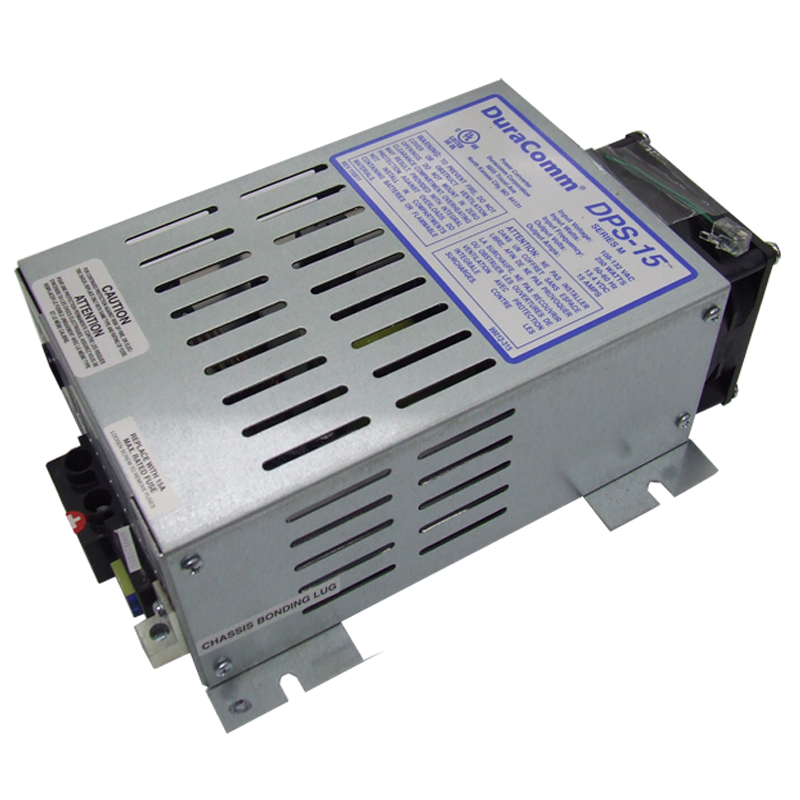 Over time, as the battery nears its full capacity, the DPS-27-25 will automatically drop the current, providing a float-charge to the battery to prevent self-discharge of the cells.